In 1785 the Scottish bard Robert Burns wrote his iconic poem “To a Mouse”, which begins with the immortal words: Wee, sleekit, cow’rin tim’rous beastie, O what a panic’s in thy breastie! Legend has it that Burns was ploughing in the fields and accidentally destroyed a mouse’s nest, shelter which it needed to survive the harsh winter that lay ahead. In the seventh stanza, he says: The best-laid schemes o’ mice an’ men gang aft agley, meaning that the best plans often go astray. In the world of business, planning ahead is crucial to success, for, as Benjamin Franklin famously said: “By failing to prepare, you are preparing to fail.” This past week at CapeRay we have been focused on the writing and presenting of business plans. The first, entitled “Western Cape Medical Devices Cluster”, has seven founding members that have come together with a vision to support the development of a competitive, growing medical devices sector in the Western Cape region of South Africa. The plan was submitted to the Department of Trade and Industry (DTI) and among the key programmes will be support for securing certification such as ISO 13485, CE Mark and FDA Approval. On Wednesday our CEO Kit Vaughan gave a lecture to engineering students at the University of Cape Town, entitled “Pitching your proposal to potential investors: some real-life lessons.” He structured his pitch around ten questions that an investor might want answered: What is the challenge? What is your solution? How big is the opportunity? (see below left) How will you make money? What are you looking for? Among the lessons Kit has learnt were: don’t sell yourself short; always have a positive attitude; focus on high-quality leads that are a good fit; and, patience is a virtue: keep it if you can! Our latest business plan certainly constitutes our best-laid scheme which we are optimistic will not gang agley but rather enable us to take CapeRay to the next level. Sounds like good, solid stuff, Cape Ray. The R’s will turn to S’s according to the graphs! I failed arithmetic at Michaelhouse so the pretty coloured graphs boggle my mind! 2D mammography remains the gold standard and when combined with ultrasound greatly enhances the discovery of occult breast cancers. If the two tests are combined into one machine, this cuts down unnecessary waiting, with associated anxiety while waiting for results. The 3D (digital breast tomosynthesis machine) is superior to 2D mammography. However, a DBT machine is extremely costly and is at present not available in many locations. In addition, there is sometimes an additional charge ($75.00) and is still considered experimental by some. 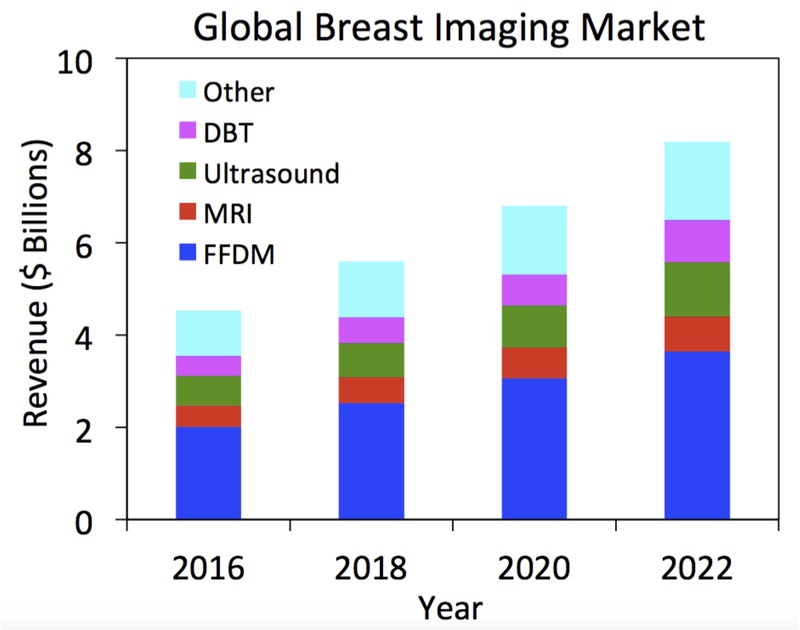 It looks like the combination of 3D with ultrasound is still a long way off. In the meantime, it makes more sense to use the CapeRay machine which has many if not all of the same advantages at DBT. There are many impoverished areas in the world that could never afford the DBT machine, let alone the cost of a separate ultrasound machine. Remember, 40% of women have dense breast tissue. 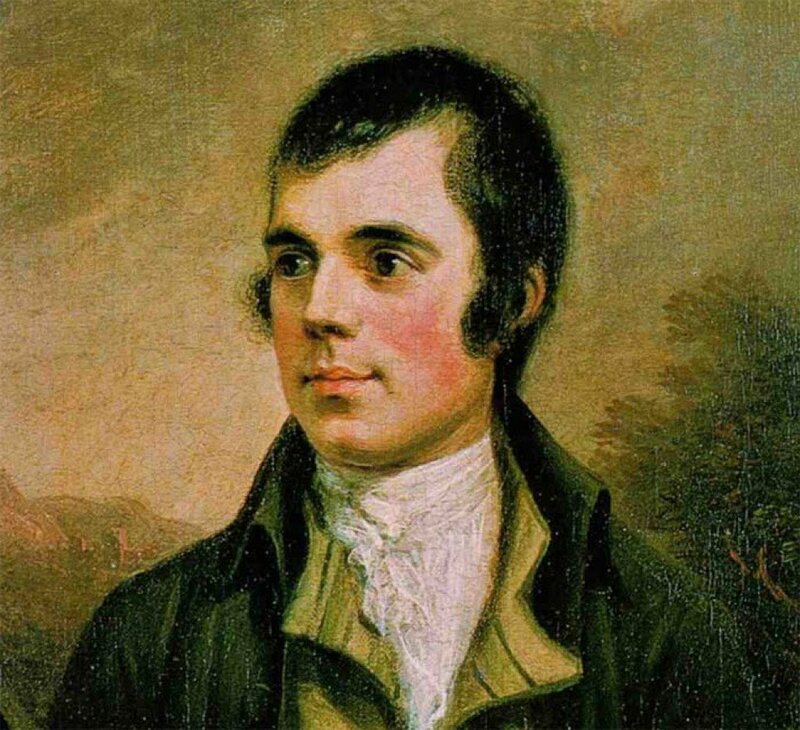 I like the referral to Robbie Burns – a favourite of my dad! I hope the $ stay the same and then convert to Rs!! Interesting reading – good advice to students from someone who has ‘been there’. Keep up the good work!